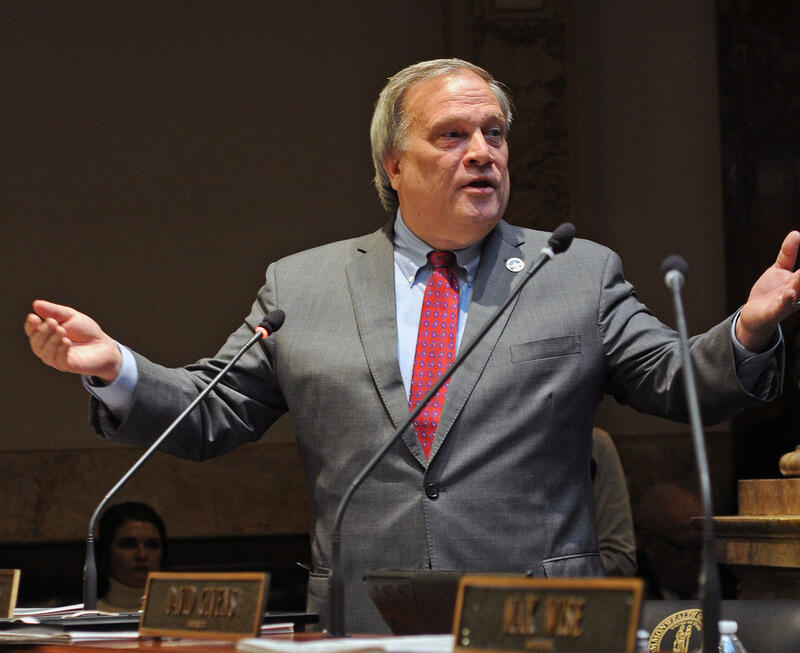 For the second time in this General Assembly session Kentucky Senate President Robert Stivers addressed the chamber about executive branch ethics legislation. 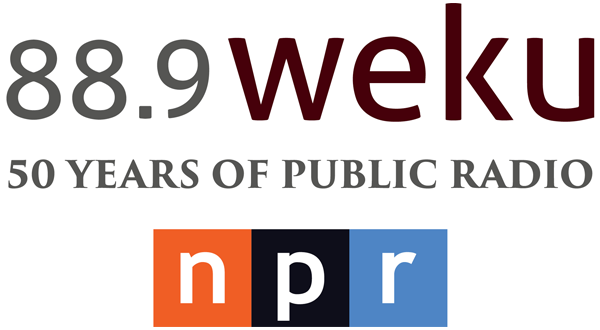 The measure seeks to increase restrictions for those who lobby executive branch officials. Stivers said officials in the executive branch are often negotiating and signing multi-million dollar contracts. “If you can arrange to have certain language in a request for proposal, you can almost guarantee or you can very well increase your chances of your client getting the contract,” said Stivers. Senate Bill 6 includes a provision prohibiting executive agency lobbyist compensation contingent on awarding of a government contract or based on a percentage of a government contract awarded. As in his earlier floor speech in early January, Stivers again cited the highly publicized federal case of former Deputy Attorney General Tim Longmeyer, who was convicted of bribery, as an example of the behavior that shows why such a measure is needed.